The Hotel Melini is siuated at the foot of the Appenine Tosco-Emiliano, the ideal place for beautiful walks and cycle trips. There are many different routes that meander along the Reno river valley. From the hotel you can follow various itineries that i n one direction go towards the valley of "Orsigna" (The last love of Tiziano Terzani, writer and journalist, who from 1945 until his death lived here and loved this area) up to the foot of "Corno alle Scale". In the other direction along the railway line "Vecchia Porrettana" up towards the Pass of the "Collina". These mirade of walks follow the stretch of the Appenine passing through the village of Pracchia and are part of the G>E>A walks (Great Appenine Excursions) and "Cammino Italia". These are suitable for all levels and ages. In our hotel you will be able to find maps and information reguarding all such walks. 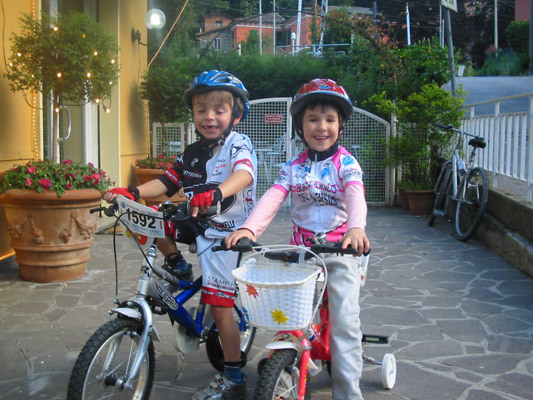 The Melini Hotel is an ideal location for those who want a biking holiday either as a single or as a family group. It is also a place where one can train far away from overcrowded city roads in an ideal temperature even in summer. 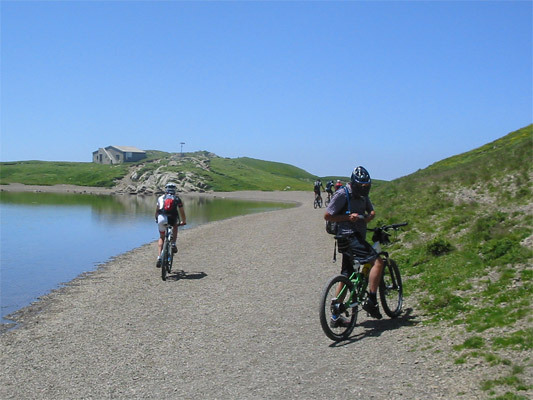 At the hotel you will find Alessandro Bruni (Mountain Bike Guide) at your service for local itineries by mountain bike along tracks that follow the beautiful surounding vallies. There is also the possibility to put your bike on the train which will transport you to the centre of art filled cities. 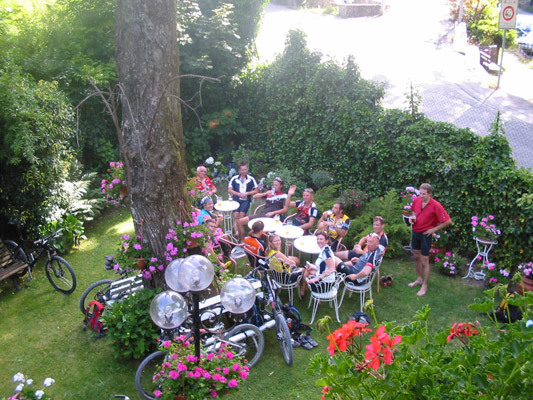 Atour hotel you will find all you need for the upkeep of your bike plus private parking - you can also hire bikes. The children are also provided for with mini-courses for beginers.